Have you ever wondered where the food on your table comes from? Who made it? Whether it was sourced sustainably? If the answer is yes, you have probably realized how hard it is to answer any of these questions: supply chains are becoming ever more complex, and consumers have little visibility on basic information such as the origin and the journey of their food. Hello, can I trace you? To help answer these questions, Barilla, an Italian pasta manufacturer, in collaboration with US technology giant Cisco Systems, is equipping its products with a digital passport capturing entire food journey from “field to fork”. 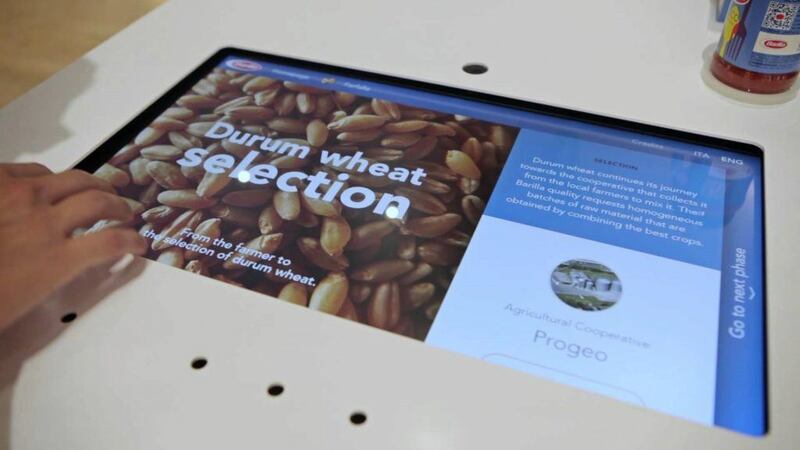 By scanning a QR code on the package, the consumer is able to access the information stored on the “Safety 4 Food” cloud platform and learn about the field where the durum wheat was grown, the plant where it was transformed and packaged, as well as the journey it took to the store’s shelf. Barilla stated intent is not only to enhance transparency and safety, but also to create a connection between the consumers, the people and the regions where their food was produced, hence fostering awareness and understanding of the social and environmental implications of food production standards and consumer choices. Moreover, the system acts as an effective tool to fight counterfeit products, an issue estimated to represent as much as 10% of the total grocery market. Barilla’s solution is for the moment only in pilot phase but, if successful, it could lead the way to a revolution within the industry. Over the last few years, food traceability has become a “hot topic”. On one hand, recent scandals involving incorrect labeling, such as the horsemeat issue at Tesco in 2013, have tarnished the industry’s image and made consumers acutely aware of the issue, triggering a strong demand for more transparency and quality checking. On the other hand, governments and health organizations have become increasingly aware of the public health risk posed by ever-more entangled supply chain networks, and by food production standards that can vary widely from region to region. And if it is true that food safety issues remain rare, their potential impact in today’s world could be devastating. Finally, the industry calculates that food recalls and foodborne illnesses bears an annual price tag of $77 billion, mostly consisting of discarded products, loss of revenue and healthcare costs. No wonder then that governments have tightened the regulation around food production practices and traceability. The FDA, for instance, has passed in 2011 the Food Safety Modernization Act (FSMA), aiming at shifting the focus from responding to contaminations to preventing it, and traceability is an important component of the overall strategy. Despite the great success of its pilot project conducted in connection with the 2015 Milan Expo, Barilla has not set a timeline for the full-scale deployment of its technology. 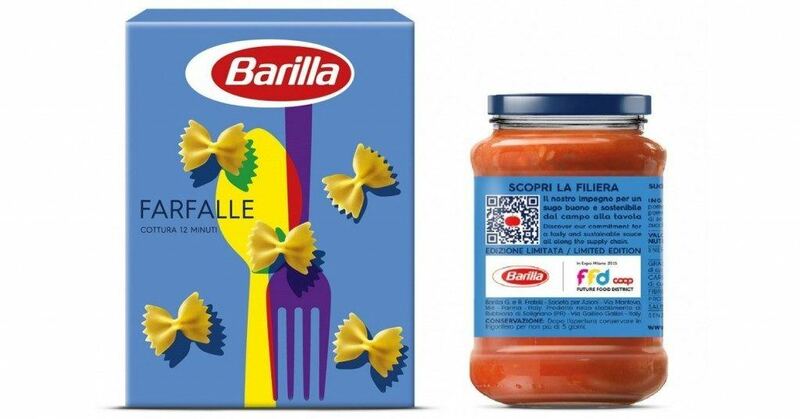 This is a pity, as the solution would not only deliver substantial value to consumers and regulators, but also serve as an extremely powerful marketing tool for Barilla, helping it to differentiate its products by delivering a strong message on the quality, social and cultural relevance and sustainability of its products and supply chain. 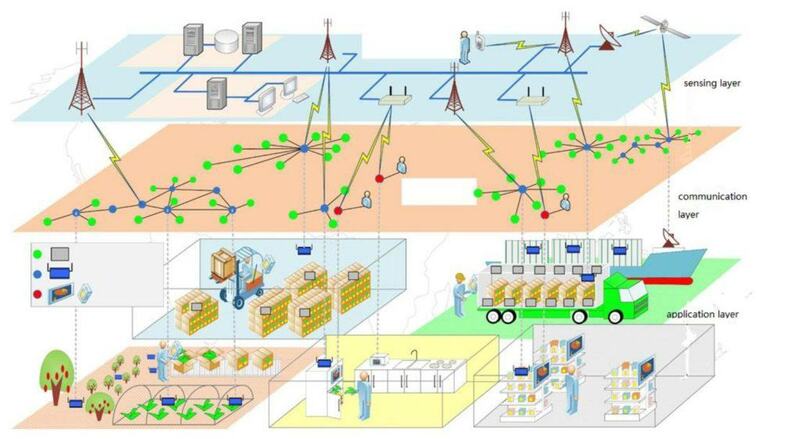 Given the importance of the food industry in Italy and in Europe, the development of food traceability systems leveraging IoT needs to become an absolute strategic priority for governments and companies across the continent. Only this will allow companies such as Barilla, focused on quality and social responsibility, to set high standards for the entire food industry of tomorrow. Fantastic post Roberto – thank you! 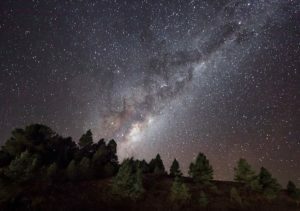 This post reminded me of Fiji and Evian Water – two products that equip the consumer with information surrounding the origins of the source of the water. In addition, Volvic water educates consumers about the purification and bottling process of their water both on the bottles themselves and online . I believe these CPG companies, in addition to other CPG companies, could also effectively expand into digital passports to enable a more sustainable mindset for their consumers. Global conglomerate Mondelez, owner of brands such as Milka and Cadburys, has been working on a ‘from farm to field to you’ sustainability project  which would be a prime opportunity to incorporate digital passports into to further leverage digital technology to educate their consumers about the origins of the raw materials and the sustainability of the processing practices. Roberto – I really enjoyed your post, and I think it was an interesting follow-up to the Barilla case we discussed in class. I’m curious about the competitive implications of tracking from a raw materials perspective – if consumers can track their food products from seed to plate, then presumably they will be more discerning customers and demand higher quality raw materials. It’s unlikely that Barilla’s smaller competitors all have exacting standards when sourcing their raw food inputs. I wonder if technology like this would give larger, better-capitalized players (like Barilla) a stronger competitive advantage, as customers shift away from smaller companies that either cannot or will not provide this level of disclosure. Roberto – Thanks so much for your post. I had read recently that government agencies like the FDA are actually getting better at tracking food and this is one of the reasons we see a rise in reporting of food-related illnesses (not necessarily because there are more of them). What I had never thought of is how they are able to do this and it’s possible that they use similar technology as Barilla does now! And if they don’t, this would be a great idea for more companies to implement. Do you know if there are other companies doing something similar? Roberto, great post, I find it really interesting that Barilla created a pilot program like this. Typically you only see companies selling organic products voluntarily expose their production and supply chain processes like this. I think it is incredible Barilla is creating this system, because I think it puts internal pressure on themselves to continue to source raw materials responsibly or continue to strive to do better. They are not leaving anything up for question if a consumer has an issue with their product. As you mentioned, it is unfortunate that Barilla has not taken this pilot program company wide to date. I wonder if they realized that the effort and cost to create the entire system was not worth it in the long run. 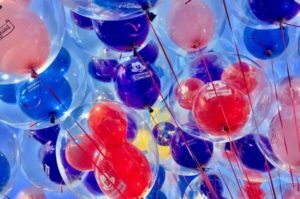 I don’t have any statistical data, but it seems like this could require a large investment up front to create the program and sustain it over years as the company continues to grow and evolve. I personally would probably never actually scan the box with my smart phone, or if I did do it once I probably would never do a second time in the future. So I wonder if they determined it wasn’t worth their time or money to complete the program, it will be interesting to see what they decide to do in the future.